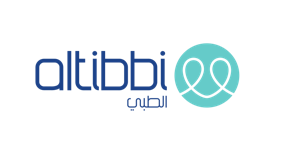 United Arab Emirates, 20 February 2017: Uber, the smartphone app-based technology company, has announced a partnership with Altibbi, an online medical mobile application, to connect Uber partner-drivers with on-demand doctors. In the Middle East, Uber is already in Alexandria, Amman, Bahrain Beirut, Cairo, Casablanca, Dammam, Dubai, Abu Dhabi Doha, Jeddah, Istanbul, Lahore, Riyadh and the Eastern Province with plans for expansion across the region. To request a ride, users must download the free application for Android, iPhone, Windows Phone, Blackberry 7, or sign up at uber.com/app.